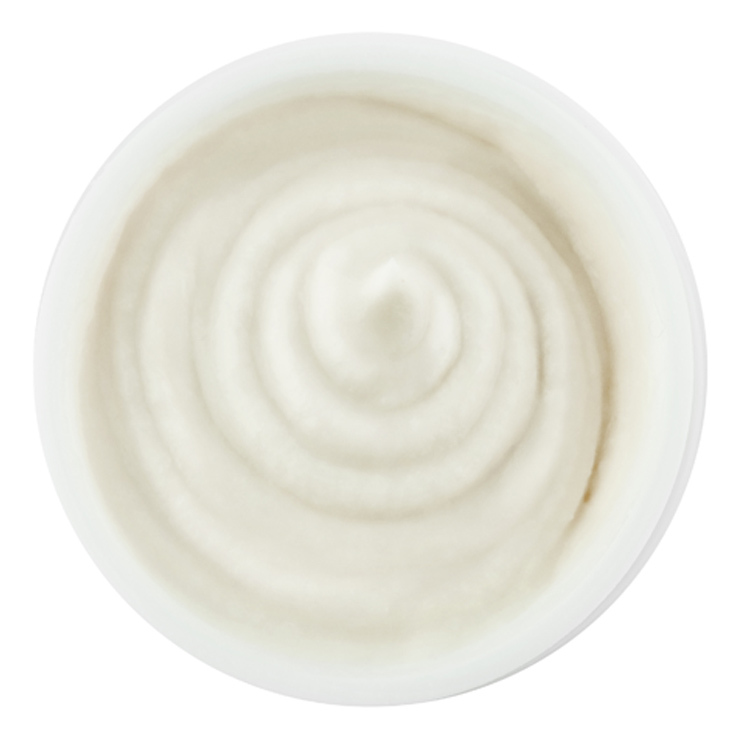 Essence High Protien Cream-in-Oil Peel by Ayuna does its job in three beautiful phases. First, it gives the skin a luxuriously smooth feel, while an abundance of protein bestows a restorative look. Second, it gives skin a revitalized and glowing appearance. Finally, the luscious feeling formula offers an oleo-essence finish, leaving skin feeling irresistibly silky soft. Use this luxurious exfoliating skin refiner one to two times a week. First, apply an even, thick layer to the face, neck, and chest. Leave for several minutes, and then roll product away with hands, rinse, and dry. This is the product that got me hooked on Beauty Heroes. I couldn't resist the intriguing pull of this gommage mask and am so glad I tried it. My skin feels like a dream every time I use this mask. I have dry skin that is just slightly sensitive sometimes, so I do get a nice tingle after using the mask and sometimes a bit of slight redness which fades quickly. Every use feels like a rich experience and leaves my skin feeling healthy and glowing, rather than stripped away. This exfoliator did not agree with my skin: clogged my pores and made me break out. I tried it a couple of times and each time this happened. I don't think this is a good product for my sensitive/normal skin. I received this product in my monthly subscription and it far exceeds my expectations, so much so that I’ve changed my routine to incorporate the Ayuna products into my daily/weekly routine. This feels like an exfoliation product that you would only receive in a high-end spa and it leaves my skin soft and moisturized. I follow up with my moisturizer for extra hydration. This product is beautiful. Pamper yourself in right and beautiful products! What a fascinating product! In reading reviews, I ran across the term gommage. Apparently that is a French term for a product that exfoliates through a rubbing , or erasing, action. By definition, skin should be left soft and silky. This cream-in-oil peel seemed to pen that definition. For the smoothest application, I have found that using a mask brush actually uses less product and allows for a more even distribution of the product. That means that the somewhat messy "erasing" of the product by rubbing it off goes more smoothly. I find that it takes just a bit of practice to get good at removing it, but I do appreciate the results as well as the remaining oil left on the skin to provide additional moisture.